Jatiya Party has finalised four nominees for electing them to reserved women seats in the 11th parliament. Jatiya Party chairman HM Ershad approved the nominations on Wednesday, said a party press release. The four nominees are Parveen Osman (Narayanganj), Dr Shaheena Akhter (Kurigram), Najma Akheter (Feni) and Monika Alam (Jhenidah). Ershad has already sent a letter to Speaker Dr Shirin Sharmin Chaudhury to take necessary steps in this regard. Awami League won an absolute majority bagging 257 seats in 11th parliamentary election held on December 30 last. Jatiya Party secured 22 seats and will act as the main opposition in parliament. 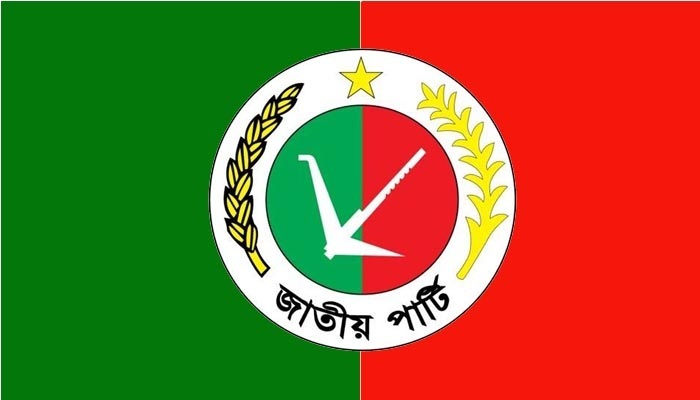 The party has recently announced that its chairman HM Ershad will be the opposition leader in parliament while his brother and party cochairman GM Quader deputy opposition leader.